Most people will go through the process of selling a home at least once in their lifetime. Home selling can be a difficult and daunting task especially if you are trying to find a cash buyer. There are things you need to take into account and certain challenges involved in using the different methods available for selling your home. This is what we will address in this home seller guide as we walk you through the process of choosing the best buyer for your home. 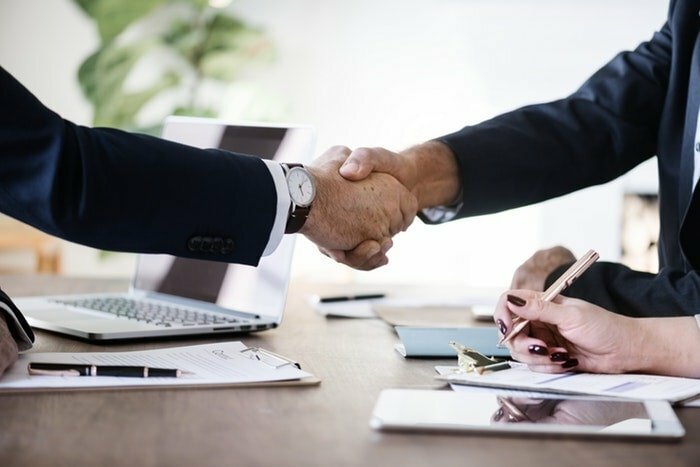 While it is not necessary to make direct cash buyers like Element Homebuyers your first choice when selling your home, there are certain advantages in selling your house to a cash homebuyer. But let’s look at all your options, so you can make an informed choice. Whether you’re selling in a buyer’s or seller’s market, you need to hit the ground running and sell before your listing grows stale. Everyone wants to sell a home quickly, but to achieve this – it needs to show well, be marketed well, and priced correctly. When you are looking for ways to sell your home, here are several tried-and-true methods to help you get offers quickly that are close to or above your asking price. When you are determined to sell your home, you will need to get it in front of buyers—and lots of them. This is where a realtor comes in handy. An experienced realtor can give your home a much-needed online presence through Multiple Listing Service (MLS). These will generate high visibility of the property, exposing it to thousands of potential buyers. An added advantage of using a realtor is a targeted strategy for marketing your house to their extensive network of buyers and real estate agents. A good realtor is worth the extra cost. According to data from The National Association of Realtors the average home sold by an agent in 2017 brought in $249,000. In contrast, the average FSBO home went for $190,000. That’s almost a $60,000 difference! You can see how working with a great realtor helps you get the best price on your home. However, keep in mind that when you sell your house with a realtor, there will be several high fees involved. These might arise from the closing, appraisal, and legal assistance. Everybody loves saving money, and going solo can seem like a great way to do just that. But bear in mind that For Sale by Owner (FSBO) isn’t all it’s cracked up to be. First of all, people rarely have the resources or knowledge to get their home in front of a large network of buyers. They lack both the professional contacts and industry know-how to do this. 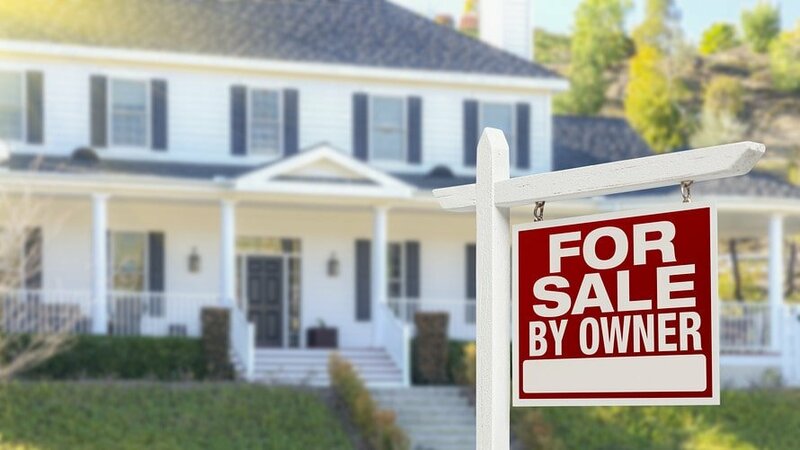 Is selling your house yourself a good idea? Down the line, you don’t really save that much money by going FSBO. Even when you sell your home yourself, you still have to pay a commission to the buyer’s agent. So for all the hassle you go through, you will only be saving the commission on one side of the transaction. On the other hand, your involvement in the home selling process may cost you substantial losses in terms of time. Can you afford to take time off work to show the house to potential buyers several times a week? Do you know which features to highlight and how to turn the home’s negatives into positive selling points? Can you maintain a regular social media presence in forums and groups that home buyers frequent? All of these questions may seem trivial, but your ability to adequately conduct market research, and price and position your home properly can be the difference between hitting your target sale price and falling short. As much as you know your home and want to sell it, you lack the objectivity to know what the best time to list the home is, how to best prepare the home for showings, and how to set a competitive list price for the property. There is more to the selling experience than the obvious steps, such as determining the asking price, negotiating repairs, opening escrow and arranging showings. Sometimes, they are not easy to spot and manage by the home owner. One of the more popular ways to sell a house is through direct home buyers, sometimes known as “we buy houses companies“. There are reasons home owners opt for this method as it helps them avoid some of the costs associated with selling a house. The typical sale process usually attracts several fees such as the commission paid to the realtor and the lawyer involved. But when you sell to a direct home buyer, there is no need for hiring a realtor and an inspection officer. 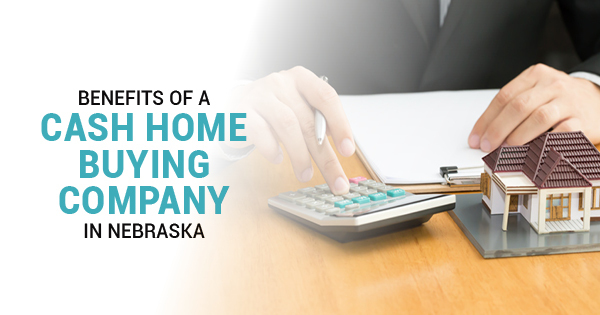 Who are the best companies that buy houses in Nebraska? When you engage the services of direct home buyers like Element Homebuyers, you simplify the sale process a great deal. You avoid complications such as closing delays, which can be stressful. You also get the added advantage of getting to sell your house in the prevailing condition. When you use other selling channels, the house usually needs to be repaired and properly presented, which can be time-consuming and costly. But with a direct home buyer – it is the responsibility of the buyer to do the repairs, and therefore you will not have to worry about the huge repair costs. Working with a direct home buyer remains the best way to get urgent cash for your home. This is a good alternative for home owners who don’t want to wait for a long closing period and want to avoid unnecessary delays in the home sale process. The other benefit of a direct cash buyer like Element Homebuyers is the convenience. As a seller, you will experience fewer difficulties and challenges. The buyer is the one to handle the whole process thereby taking over all repairs, marketing and showing duties. When you work with a direct home buyer, you are guaranteed to sell your house even if you avoid the preparation required such as home staging. For the majority of home owners, this means significant savings in terms of time and money spent upgrading their homes and hoping for a potential buyer. Less hassle, but better results is the hallmark of selling your home with a direct home buyer. 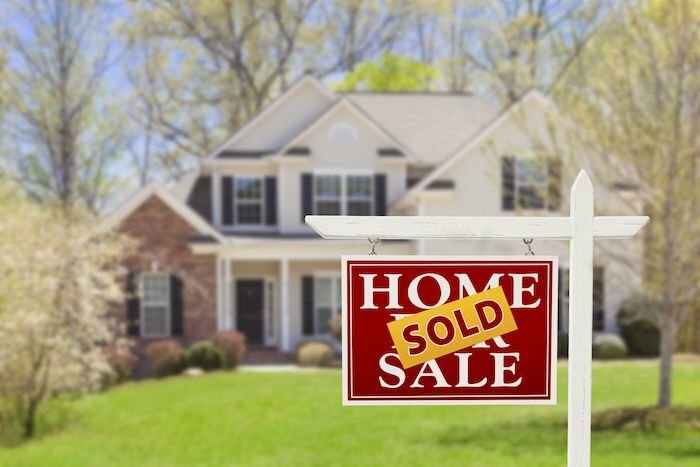 When selling your house, consider the pros and cons of each of the three methods explained above and go with the one that makes sense for your situation. Whether you decide to go solo, decide to work with a realtor or direct cash buyers, stick to the plan and you will have a successful selling experience.